4 Wheel To Heal is a non-profit organization dedicated to serving wounded and disabled veterans of all branches of military service. 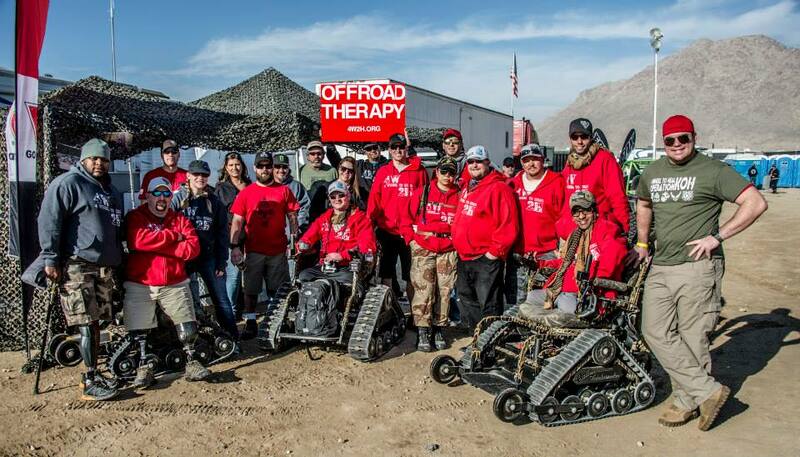 Mission: We are dedicated to taking wounded and disabled veterans/service members, from all branches of the military, to off-roading events. 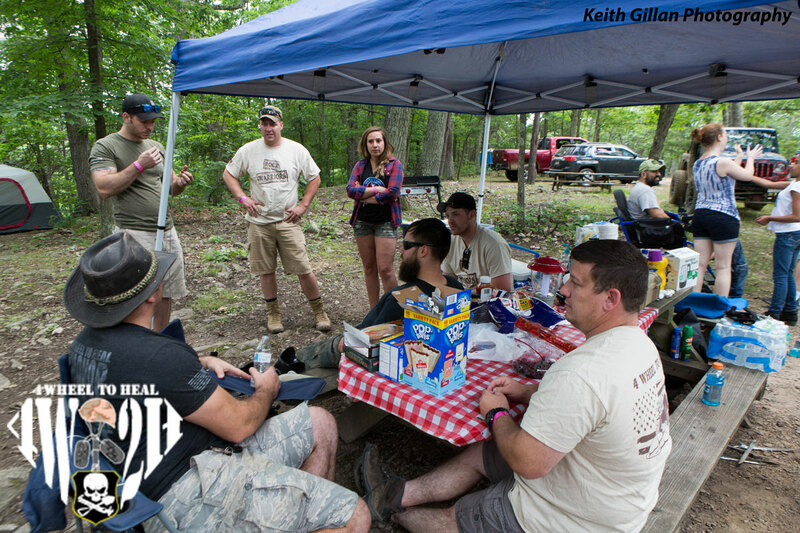 These events involve: four wheeling, rock crawling, mud bogging, off-road racing, shooting, and camping. For the purpose of boosting morale and giving them an experience they will never forget. Core Values: ~To Honor our Warrior Guests through Dirt, Rock, and Mud. 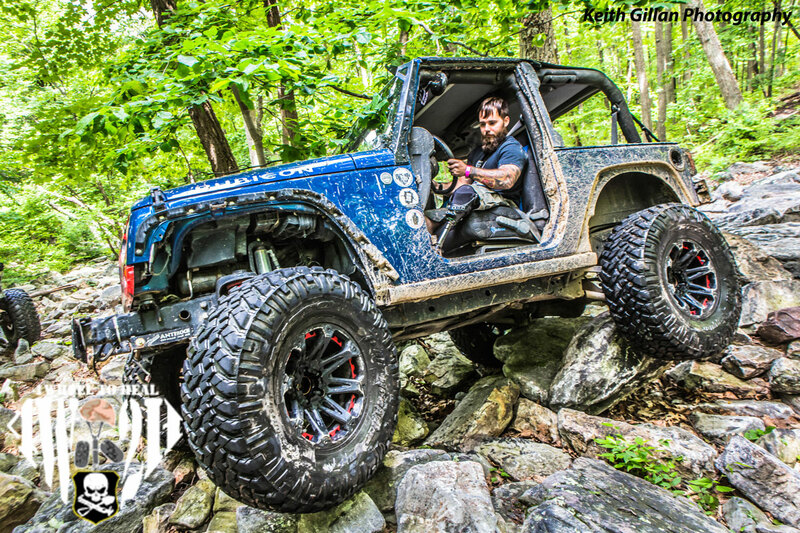 ~Commitment to the continued support of Off-road Therapy. ~To always support those that have returned, and Remembrance to those that have fallen. 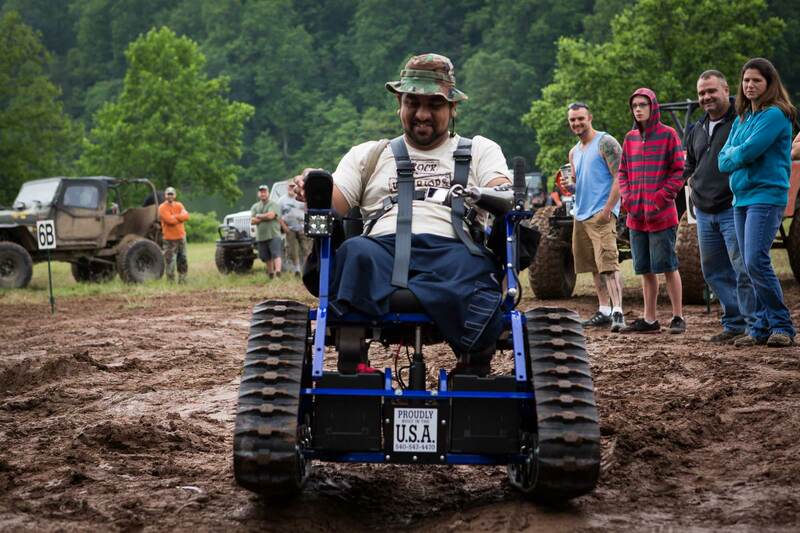 4 Wheel to Heal (4W2H) provides off road experiences to wounded and disabled veterans through the help of donations and merchandise sales. Money raised helps pay for food, registration fees, and lodging. 100% of your donations go directly to covering the costs associated with the veteran’s and caregiver’s meals, transportation, camping/registration fees and any other costs associated with an event.